Short videos are becoming a mainstay of Chinese social media, especially on Weibo.com. A new investment in the company behind two of the biggest platforms is set to grow the market further. Weibo Corporation has completed a US$120 million investment in Yixia Tech, a Beijing-based developer behind short video mobile app Miaopai and Xiaokaxiu. The deal follows a US$200 million series D funding round Yixia competed in November 2015 led by Weibo, with participation from Sequoia Capital, South Korean entertainment firm YG Entertainment and others. 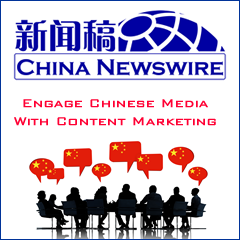 To date, Weibo has invested an aggregate of US$190 million in Yixia, while the two strengthened their existing partnership. Miao Pai and Xiaokaxiu lets users shoot, edit, and share 10-second videos on Weibo and other social media platforms. It has registered users of 15 million and facilitates over one million video uploads daily, according to its official releases. 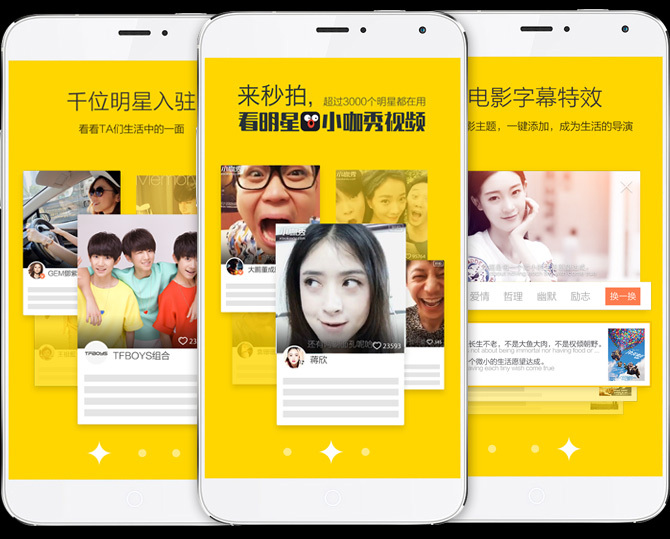 Launched in September 2013 with the help of Sina Weibo, Miaopai received venture funding in multiple rounds from Morningside Ventures, Redpoint Ventures, Kleiner Perkins Caufield & Byers (KPCB) China, Sina Corp. and StarVC.